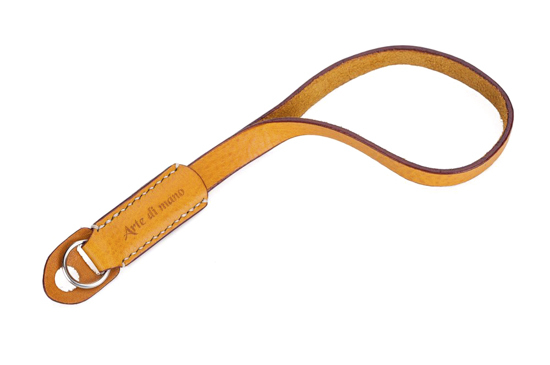 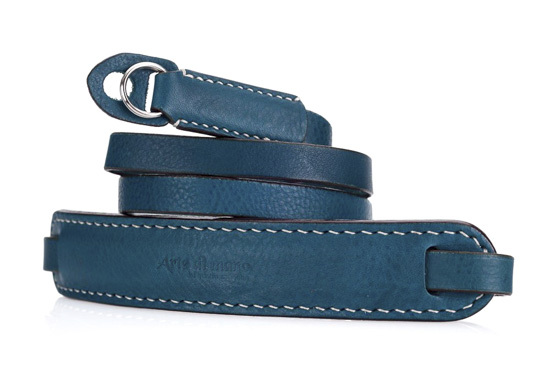 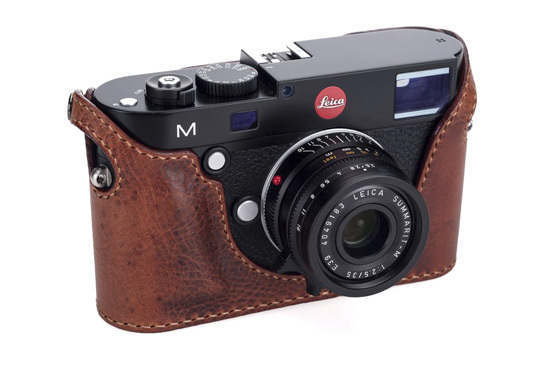 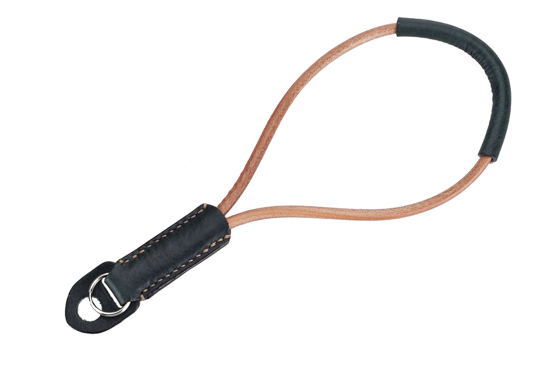 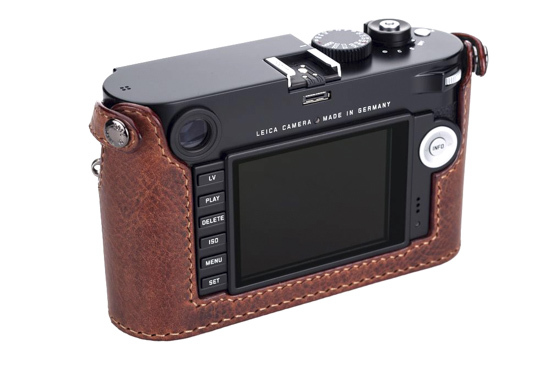 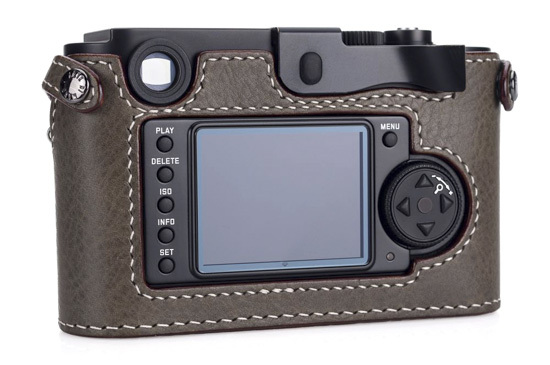 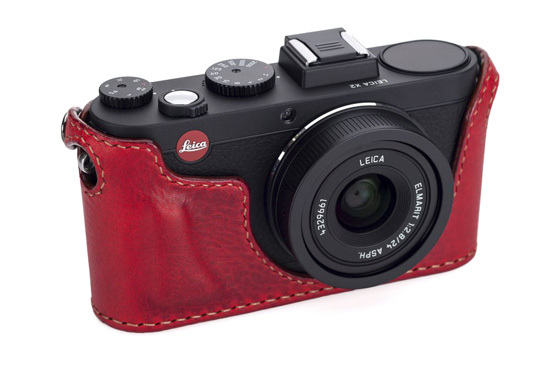 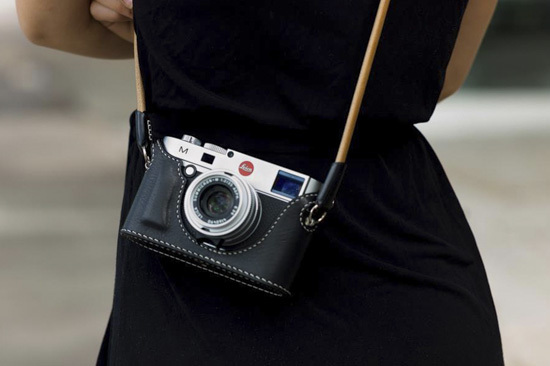 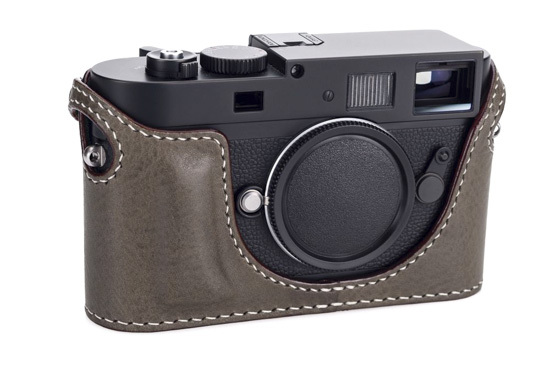 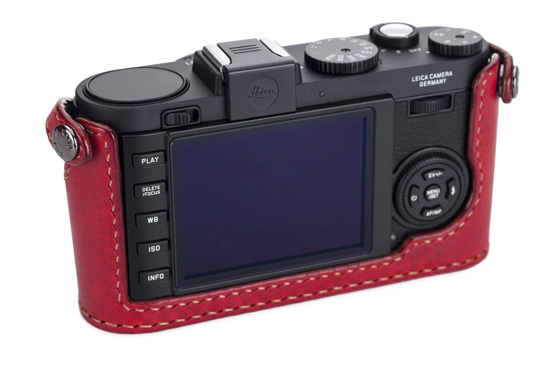 The Arte di Mano half case for your Leica M Type 240 is made of impressible tanned leather and is soft to the touch. 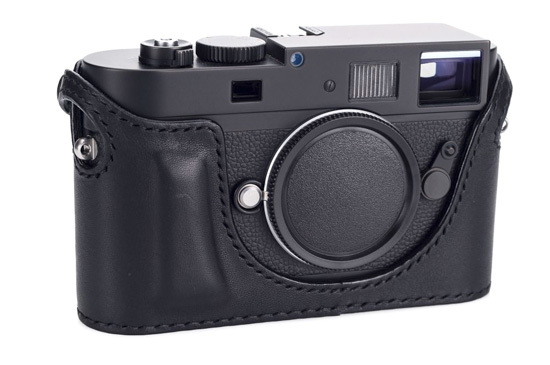 The snug fit of this case stays on firmly with silver accented snaps positioned at the top. 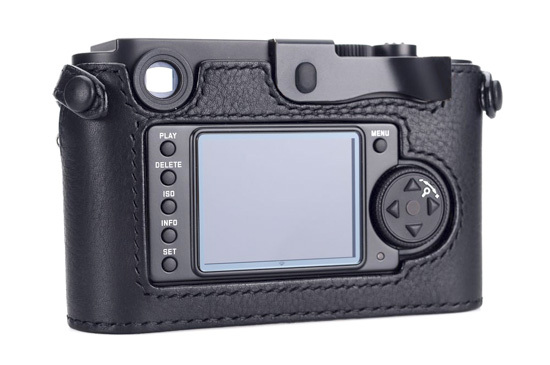 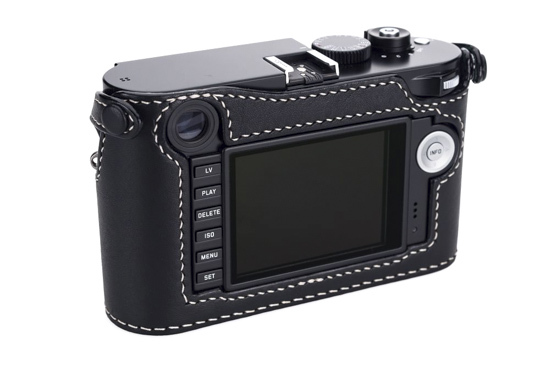 The design of the open back half case lets the optional EVF and Thumbs-up be used. 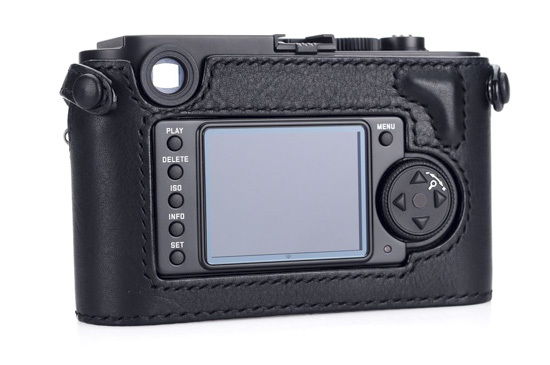 If you like to use tripods, the bottom of this case has a nicely embedded tripod mount. 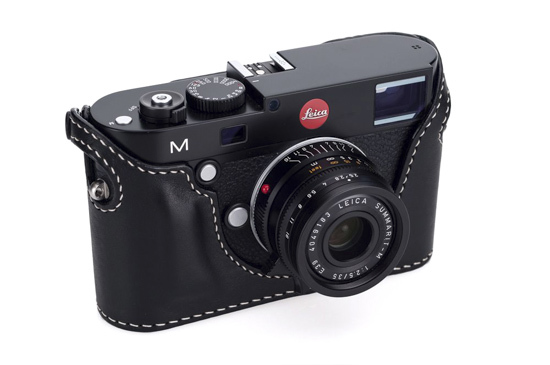 Hand-made in Korea by master leather artisans, this soft leather case will help improve your grip and also protect your Leica M Type 240.